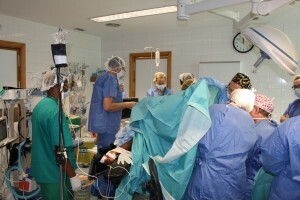 Currently, some fifty seven patients have received surgery and more surgeries are scheduled for this week. 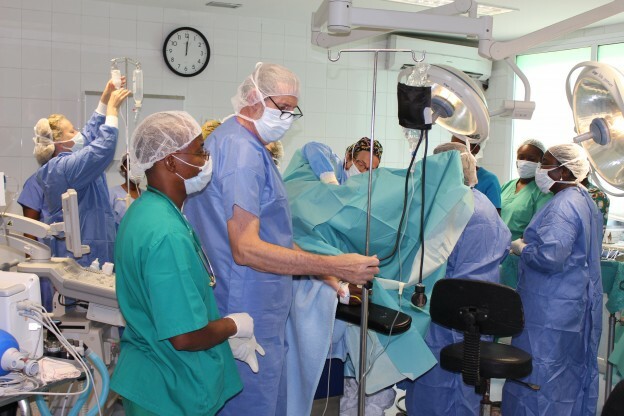 The Fistula team which came from Spain is working with Dr. John Mulbah, the head of Liberia’s Fistula Project and Dr. George, a resident gynecologist at the St. Joseph Catholic Hospital. 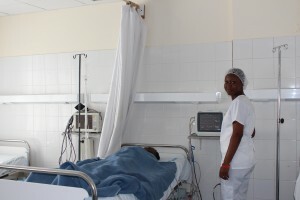 Fistula project is supported by Women for Africa Foundation in partnership with the St. Joseph Catholic Hospital, and provides free surgeries for young women less than twenty years, who develop Fistula due to complications during their first pregnancy.